If you’re planning to buy a MacBook Pro soon, you might want to wait until the fall. Apple is apparently planning to redesign its professional-level line of laptops, according to a growing amount of evidence including a leaked case and a report from Apple soothsayer Ming-Chi Kuo. The biggest rumoured change is that it will include a touchscreen as part of its keyboard. 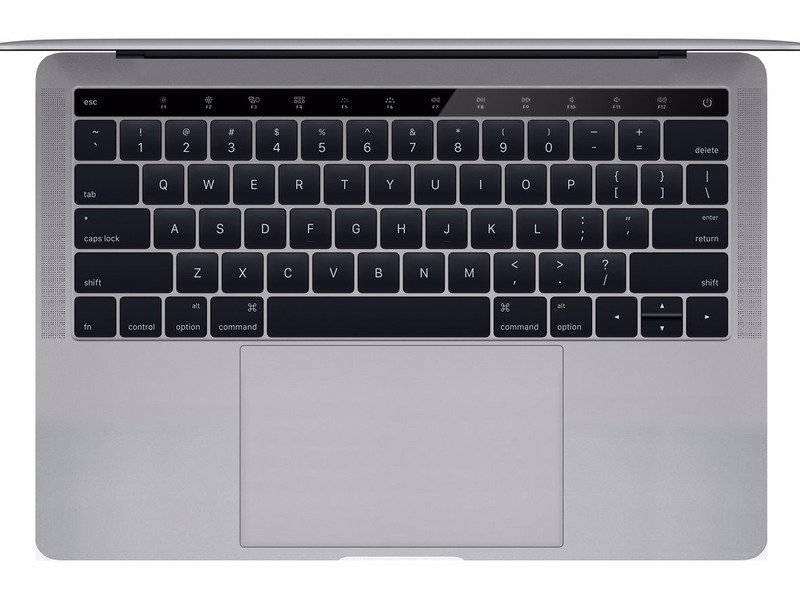 Above the numbers line, where the function keys normally go, will be an strip of touchscreen that can be used as buttons, presumably. While other companies have tried this general concept many times in the past — notably Art Lebedev’s Optimus keyboard and Razer’s Blade Pro, Apple has the hardware and software integration to make it a useful feature. In an op-ed for 9to5Mac, Ben Lovejoy writes that it would make a lot of sense for the touchscreen to work as a “one-touch shortcut” for individual apps. For example, when working in Photoshop, it could provide a truncated toolbar. Or in Pages, it could provide easy, customisable buttons for adjusting font and formatting. Of course, functionality like that would require extensive developer support. Another possibility is that it could be a key part of Siri, which is expected to arrive on Mac computers this year, and would make sense as a place where the system could display the Siri animation. The leaked shell casing for the new MacBook also suggests that it will come with four USB-C ports — and won’t plug in using the traditional magnetic MagSafe charger. I too welcome this: most people plan to keep their laptop going for at least four years, and although the new USB port might be annoying at first, it’s smart future-proofing. Finally, Fudzilla reported earlier this week that Apple appears poised to include AMD Polaris graphics chips in this year’s MacBook Pros. Apple’s Pro models usually come with separate graphics chips, but tentative confirmation that they will get up-to-date performance is nice to know, especially for developers and other power users who find graphics performance is critical for uses such as virtual reality. It’s less clear whether the AMD Polaris chips will be included in the 13 or 15-inch models, or both. 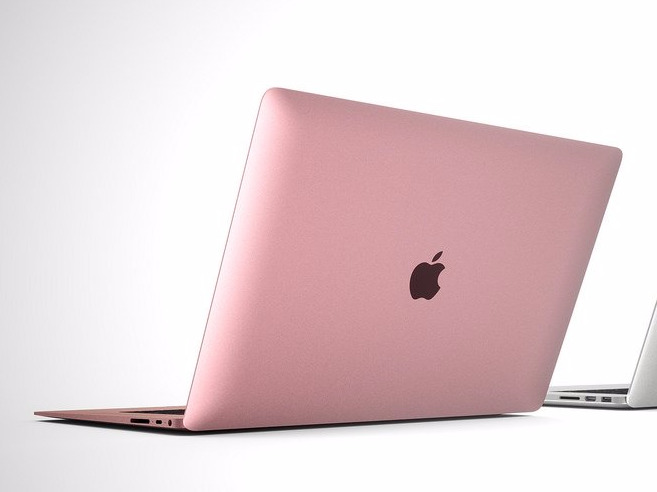 The main question is when these next-generation MacBooks will go on sale. The most detailed report suggests in the fourth quarter of this year, which would probably mean a October release, but that is far from certain. It’s also possible that Apple reveals the model as soon as next week, because the OLED bar could require third-party developer support, and Apple’s developer summit is later this month.